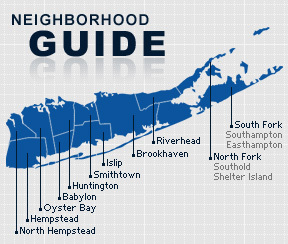 Freeport is an incorporated village on the South Shore of Long Island in the Town of Hempstead in Nassau County, New York. The community is served by the Freeport Public Schools. The land was originally inhabited by the Meroke people. The community was settled as early as the 1640’s, and the area was called “Great South Woods.” The area was renamed Raynor South around 1650, and then Raynortown, after Edward Raynor, a herdsman who moved to the area in 1659. Residents voted to change the community’s name to Freeport in 1853, using a nickname given by ships Captains because customs duties were not charged there during colonial times. Commercial oystering became the central industry of the community following the Civil War. Today, Freeport offers several attractions, especially during the summer months, along the Freeport Nautical Mile. According to the 2010 census, the population of 43,341. The median household income is listed as $67,697.